HARRISBURG, Pa. — During a meeting of Pennsylvania’s Agricultural Land Preservation Board Dec. 14, the state added to its nation-leading status for protecting prime farmland from development by approving conservation easement purchases that will protect another 29 farms totaling 2,093 acres. The board preserved farms in 20 counties: Adams, Armstrong, Blair, Bucks, Butler, Chester, Columbia, Dauphin, Fayette, Franklin, Lackawanna, Lancaster, Lebanon, Lehigh, Northampton, Susquehanna, Union, Washington, Westmoreland and Wyoming county. Armstrong County, the Richard A. Shirey farm #2, a 53.35-acre crop farm; Butler County, the Ronald E. Dwinnell and Illene Kerins farm #2, a 106.4-acre crop and livestock operation. Fayette County, Danny Miller farm #3, an 87.03-acre crop farm; Washington County, Christopher and Debra Ovington farm, a 135.43-acre crop farm. Westmoreland County, the Dolan/Yuris farm #1, a 106.02-acre crop and livestock operation. With the acreage preserved this year, Pennsylvania will have preserved 16,237 additional acres on 197 farms in 2017, according to state Agriculture Secretary Russell Redding. 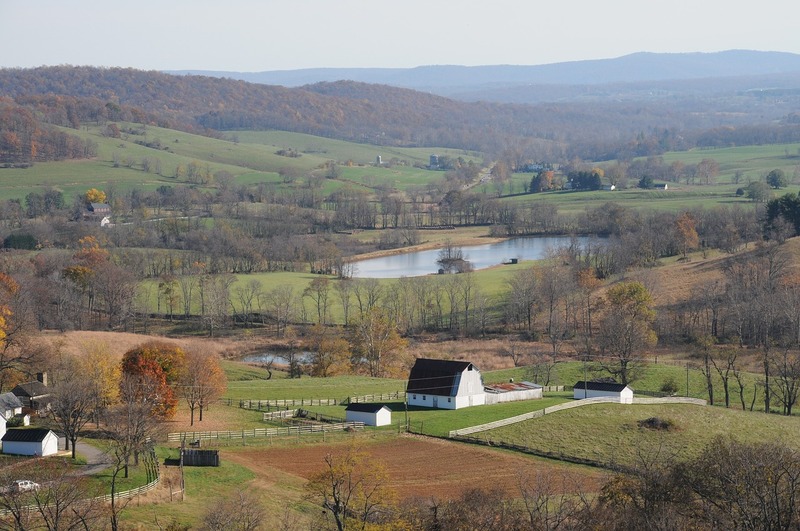 The Pennsylvania Agricultural Conservation Easement Purchase Program, as it is formally known, identifies properties and slows the loss of prime farmland to non-agricultural uses. It enables state, county and local governments to purchase conservation easements, or development rights, from owners of quality farmland. Gov. Tom Wolf allocated $40 million for farmland preservation in this year’s state budget — an increase of $8 million that makes the 2017-18 fiscal year the program’s highest-funded in a decade. Since the program began in 1988, federal, state, county and local governments have invested more than $1.4 billion to preserve 544,892 acres on 5,242 farms in 59 counties for future agricultural production. The state continues to lead the nation in the amount of farms and farmland preserved for use in production agriculture. In some cases, federal funding helps to preserve these lands. In 2016, the department signed a cooperative agreement with the U.S. Department of Agriculture’s Natural Resources Conservation Service that allows Pennsylvania’s program to submit farms for consideration by the federal Agricultural Conservation Easement Program.